Always on the cutting edge of innovation, our scholars conduct a broad range of studies on pediatric care. Many of our research study protocols have been approved by the Institutional Review Board, and we’ve published and presented numerous peer-reviewed publications. 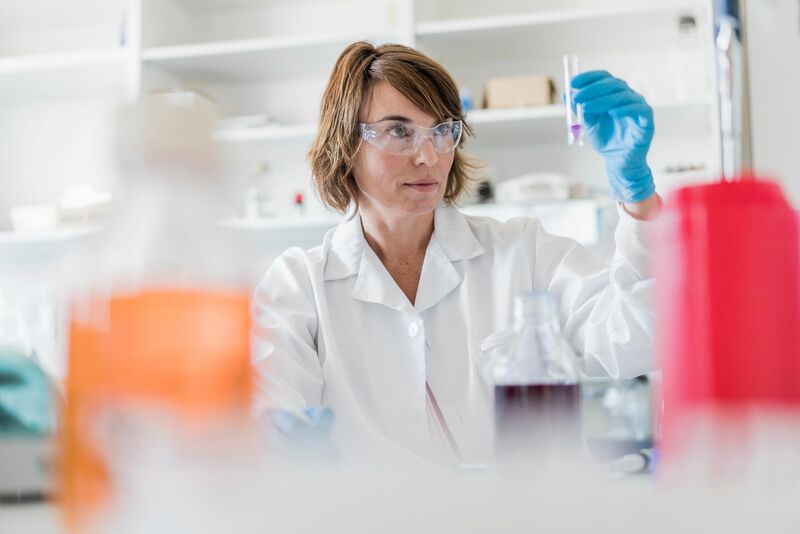 To maximize our efforts, we’ve partnered with the Feinstein Institute for Medical Research, home to 50 research laboratories and to clinical research throughout dozens of hospitals. Together we are making breakthroughs in molecular medicine, genetics, oncology, brain research, mental health, autoimmunity and bioelectronic medicine—a new field of science that has the potential to revolutionize medicine. We also conduct many clinical trials in order to help shape the future of pediatric care. Learn more about our recent clinical trials. We’re partnering with our community to change the future of cancer treatment. Using our widespread Cohen Children’s network, we’ve collected one of the world’s most diverse databases of DNA profiles from children with cancer and their relatives. Our researchers can analyze these findings, as well as follow individuals and families over time, studying what they are exposed to and how it affects their genetic development. The discoveries made will not only lead to better pediatric cancer treatments, but will be applied to adult patients across our entire system and beyond. Imagine a world where 3D-printed organs replace traditional organ donor transplants and where bioelectronic technology could replace expensive drugs. We’re imagining that world and working to make it a reality through the Feinstein Institute for Medical Research.